Spring Break is over and we’re closing in on summer! Only a month and a half before the kids are out of school and you’re running between summer camps and family vacations. The good news is, you still have time to fit in a treatment before the madness begins. We offer procedures that are quick and provide immediate results, easily fitting in your busy schedule. For example, if you’ve got an hour to spare and would like a little rejuvenation before the family vacation, our facial injectable options are great options to leave you feeling refreshed immediately. Whether you’re looking for something quick and simple like a BOTOX® Cosmetic treatment or something a little longer lasting like Radiesse®, we can find the perfect injectable to leave you looking youthful and feeling great in no time. You can get the details on the facial injectables we offer or give us a call to learn about them in your free consultation! Another speedy option that can fit in your schedule is our Pearl™ Laser Treatment. 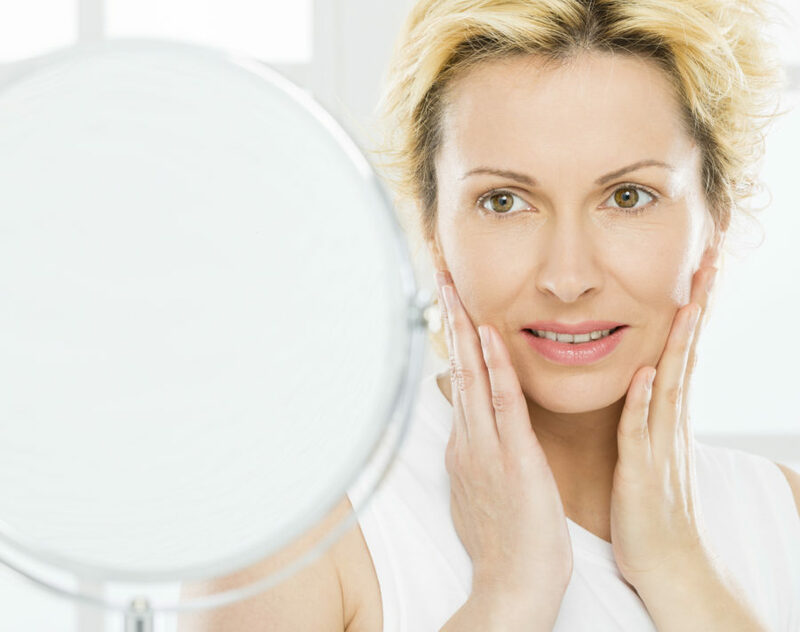 Laser skin resurfacing can address wrinkles and lines, acne and wound scars, sun and age spots, discoloration, and pigmentation problems to leave you radiant and worry-free this summer. The Pearl™ laser is gentle and effective in removing imperfections while stimulating collagen growth. The production of collagen under your skin prompts the appearance of blemish free, youthful skin. This outpatient procedure generally takes 5 to 15 minutes, depending on the areas you are having treated and the extent of damage being removed. The laser only requires a topical anesthetic cream. It’s perfect for a lunch break appointment or mid-errands pitstop. If you’re interested in fitting in a treatment before things get hectic for the summer, give us a call at (404) 257-9888 to schedule your appointment today!